SAN FRANCISCO – Google is promising to be more forceful and open about its handling of sexual misconduct cases, a week after thousands of high-paid engineers and others walked out in protest over its male-dominated culture. Google bowed to one of the protesters’ main demands by dropping mandatory arbitration of all sexual misconduct cases. That will now be optional, so workers can choose to sue in court and present their case in front of a jury. It mirrors a change made by ride-hailing service Uber after complaints from its female employees prompted an internal investigation. The probe concluded that its ranks had been poisoned by rampant sexual harassment. Last week, the tech giant’s workers left their cubicles in dozens of offices around the world to protest what they consider management’s lax treatment of top executives and other male workers accused of sexual harassment and other misconduct. The protest’s organizers estimated about 20,000 workers participated. The reforms are the latest fallout from a broader societal backlash against men’s exploitation of their female subordinates in business, entertainment and politics – a movement that has spawned the “MeToo” hashtag as a sign of unity and a call for change. But Google didn’t address protesters’ demand for a commitment to pay women the same as men doing similar work. 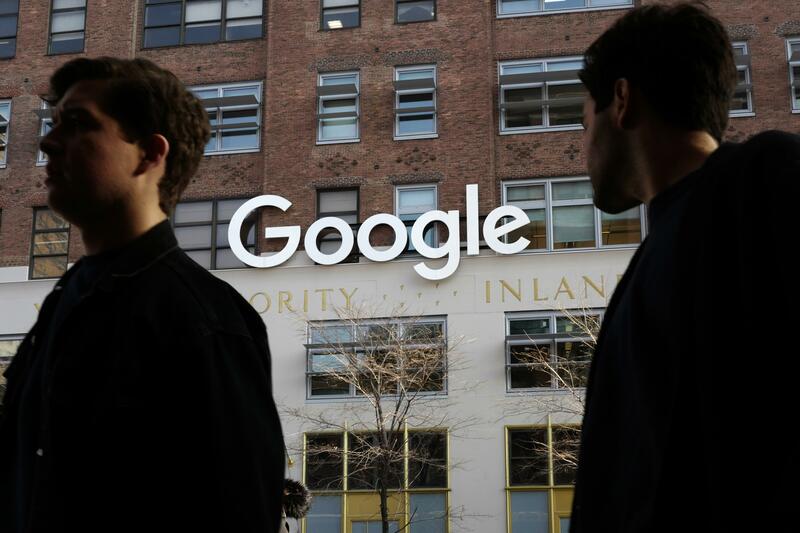 When previously confronted with accusations that it shortchanges women – made by the U.S. Labor Department and in lawsuits filed by female employees –Google has maintained that its compensation system doesn’t discriminate between men and women. Published: Nov. 8, 2018, 8:45 a.m. Updated: Nov. 8, 2018, 5:06 p.m.